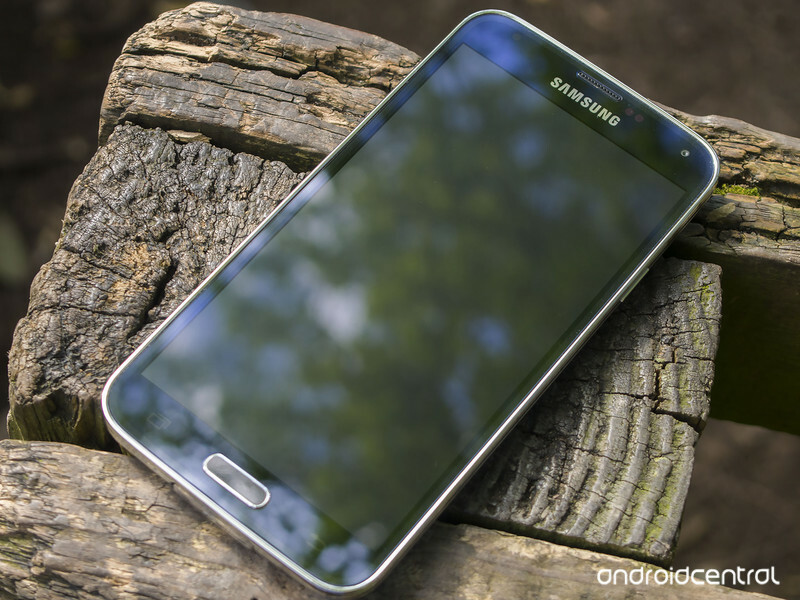 Samsung is rolling out Android 6.0.1 Marshmallow to the Galaxy S5 in South Korea. Should you be rocking the smartphone in the region on LG Uplus, you’ll be able to take full advantage of latest features and improvements included in a more advanced version of Android. As noted by SamMobile, the update roll out appears to be hitting unlocked variations of the Galaxy S5. If you haven’t yet received the update yet, don’t worry. You can check manually by heading into your settings area and checking for any available updates. There’s also the flashing path if you’re simply unable to sit and wait. Hit us up in the comments if you’re already rocking the update on your Galaxy S5 in South Korea.